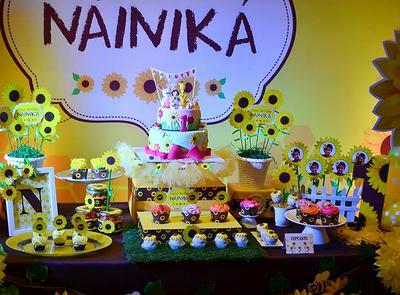 Top Birthday Party Organisers In Delhi. 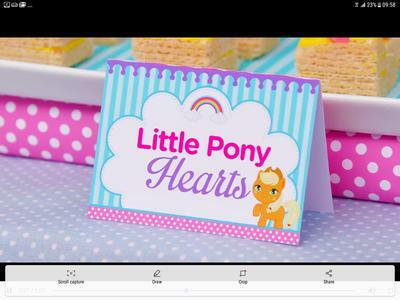 "Born to Party" takes care of each and every aspect of your birthday party arrangement and ensures to turn your party into a success. 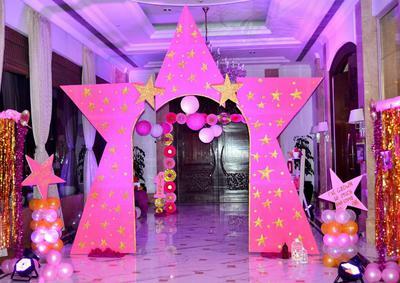 If you are looking for birthday party organisers in Delhi, we at "Born to Party" offer a myriad of services right from selecting the birthday party venues in Delhi to decorations (including balloon decorations) and games in line with your chosen birthday theme. 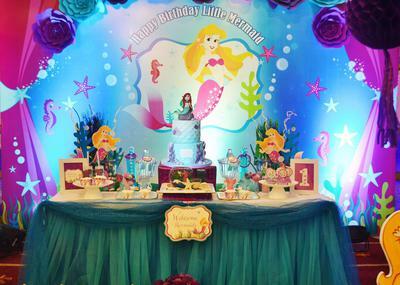 No matter which age group you belong to we ensure the arrangements are made according to the client's requirement.